Bingo Bango Bongo is a points-based game of golf that is quite easy to understand. It is a game that is great for placing bets as it can be played by two, three or four players and of course as a foursome team based effort. Points are awarded as a Bing, Bango or Bongo and you are able to mix things up in terms of points awarded for each achievement. Others players may refer this game as Bingle Bangle Bungle but Bingo Bango Bongo is the most popular term. Bongo Point – Awarded to the player to get their ball in the hole first. What usually happens is that the points are awarded equally. However, sometimes a group can select to allocate more value to certain points than other points. Eventually, the player with the highest number of points becomes the winner. The point system does vary as some groups of players may wish to award certain points to certain Bingo, Bango or Bongo awards. Also, if you get all three awards, you may decide to double up on the points, which is fairly common! Who Does this Game Suit? Bingo Bango Bongo is suitable for golfers of all skill levels. This is because it offers all kinds of players (best and weaker ones) an equal opportunity to earn points. For instance, the bingo points depend on being first on the green. Likewise, the bongo points depend on being first in the hole. Therefore, if a player is farthest from the green, he/she plays first and gets the first chance at claiming the bingo points. Likewise, once all balls are on the green, if a player is farthest away from the hole, he/she putts first, again getting the first chance at claiming the bongo points. 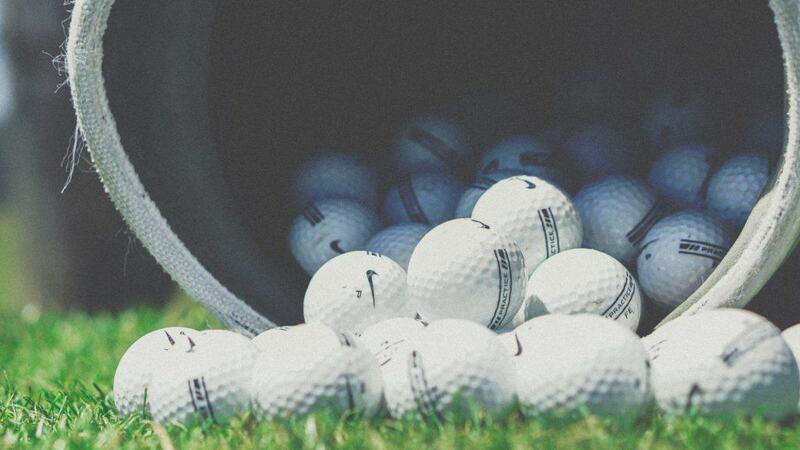 The best chance for amateur players in the game, however, is with the bango points (which are awarded to the first player to get their golf ball nearest to the pin). These points are awarded only after all balls are on the green. 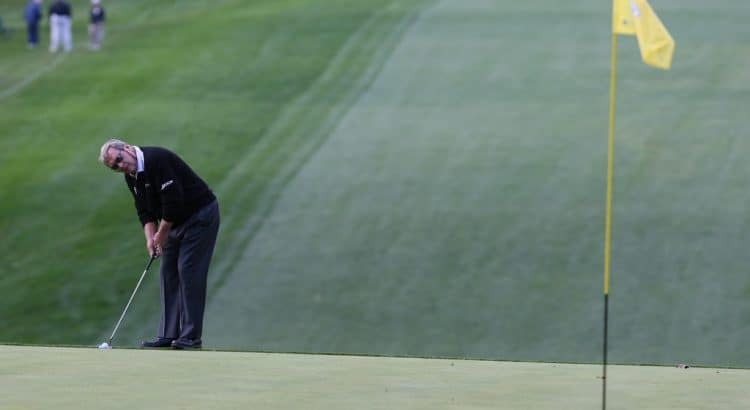 As the seasoned players may be on the green, the weaker player might be sitting just off the green and chipping. This can be a great opportunity for that player to grab the bango points. Bingo, Bango Bongo is truly an interesting and easy to play golf game that gives players of all levels of skills a fair and equal chance. This is the only game where weaker players with very basic skills can easily beat best players with advanced skills. Bingo, Bango Bongo golf offers a higher level of fairness to all. If you are a weak player, bongo points are your surest bets to nailing your opponents who posses advanced skills. So, what are your plans? Do you intend to try out this game? We would like to know your thoughts, so feel free to comment below.